An astonishing new generation of ultra-high-performance diesel saloons and estates has been launched by ALPINA, one of the world’s most highly-regarded manufacturers of bespoke luxury cars. With 350 hp and a remarkable 700 Nm of torque, the new D3 Bi-Turbo will catapult its occupants from zero to 62 mph in just 4.6 seconds and on to 173 mph, yet has combined cycle fuel economy of 53.2 mpg and CO2 emissions of just 139 g/km. 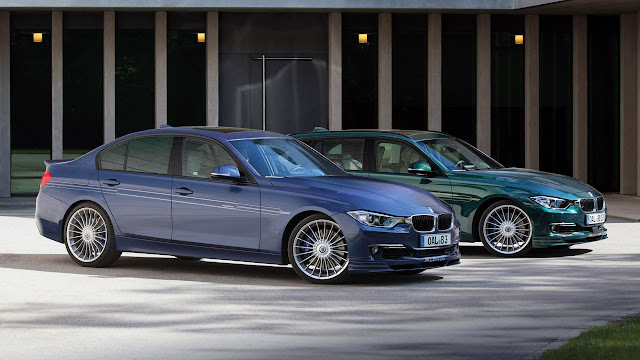 Based on BMW’s latest generation 3-Series, the D3 Bi-Turbo is the result of a two year development programme during which every aspect of the vehicle was analysed and refined to increase performance, comfort and style. Using design and validation processes identical to those implemented by BMW, ALPINA’s team of 50 development engineers worked with specialist suppliers to enhance the engine, gearbox, cooling system, body structure, wheels, tyres, aerodynamics, suspension and interior. 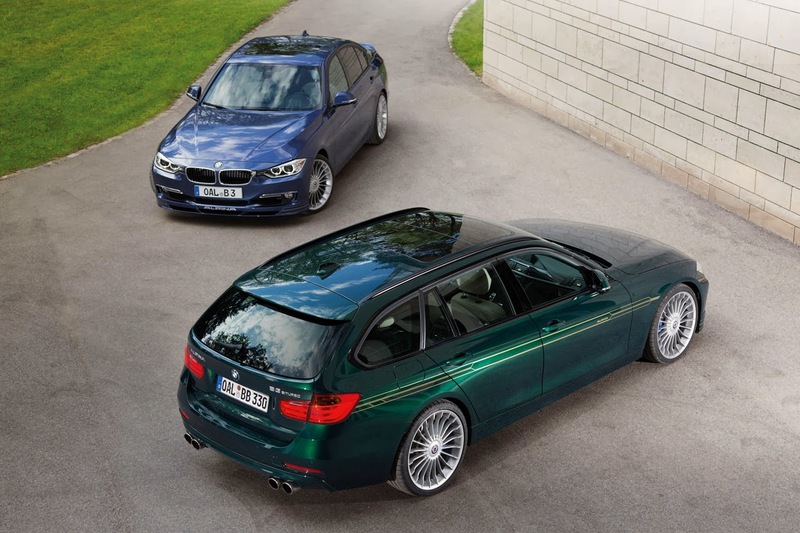 The BMW ALPINA D3 Bi-Turbo is available in the UK as a Saloon for £46,950 or as a Touring (estate) for £49,950, with a long list of standard equipment that includes an eight-speed automatic gearbox, Adaptive M Sport Suspension, leather upholstery, electrically adjustable heated sports seats, climate control and Bi-Xenon headlights. Inside, there are luxury carpet overmats and subtle ALPINA logos on the seat backs and door sills. 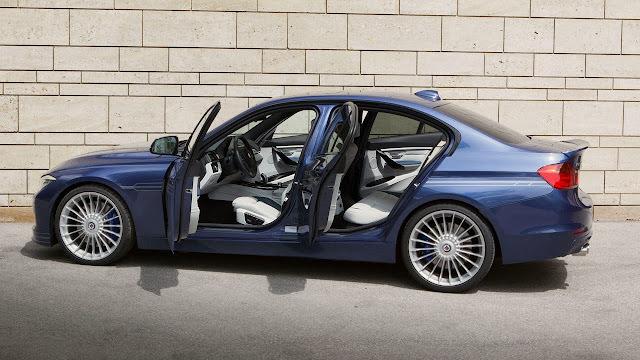 The instruments are in ALPINA Blue and the steering wheel is covered in finest-quality, hand-stitched Lavalina leather. Outside, the new D3 Bi-Turbo receives subtle aerodynamic enhancements developed in BMW’s wind tunnel, a four outlet exhaust with an ‘intelligent’ acoustic valve, and 19” ALPINA alloy wheels in the company’s famous Classic design. Every car is finished with a model plaque displayed on the centre console, showing the car’s unique build number. In addition to being available with all BMW options including those from BMW Individual, the D3 Bi-Turbo can receive almost limitless personalisation from ALPINA’s craftsmen. 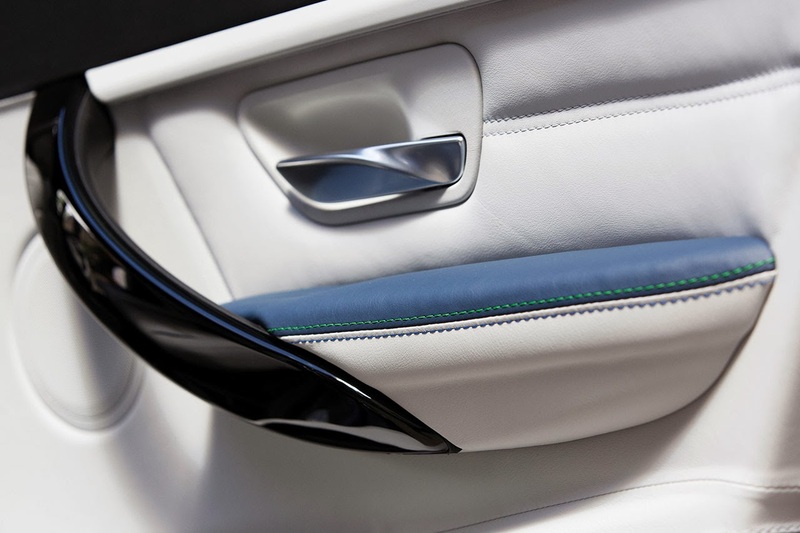 Alongside the famous ALPINA Blue and ALPINA Green signature paintwork, choices include hand-stitched full leather interiors of superb quality and a wide range of hand-finished woods for the dashboard and doors. The D3 Bi-Turbo Saloon has a P11D value of £46,950 and, because of its low CO2 emissions, incurs a 2012/13 BIK tax rate of just 22%. 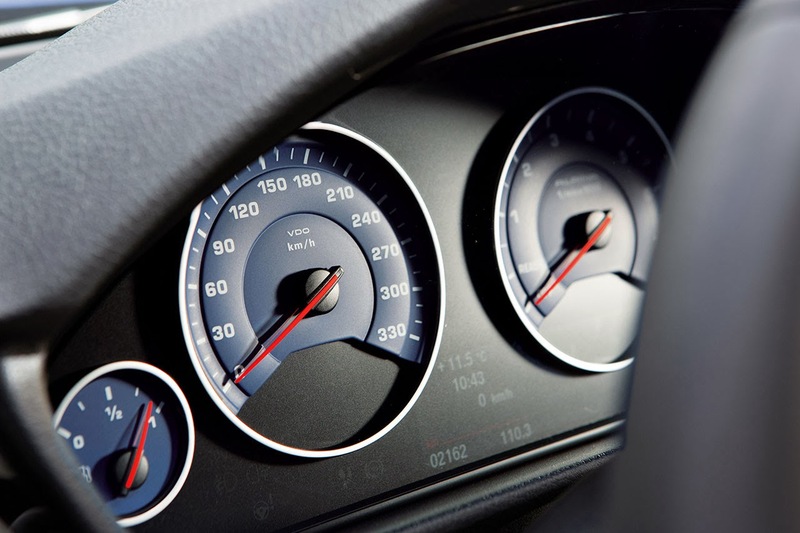 This makes the annual taxable benefit £10,340, meaning a 40% tax payer would currently pay £344.66 per month - little more than half the tax payable for running a comparable petrol vehicle. 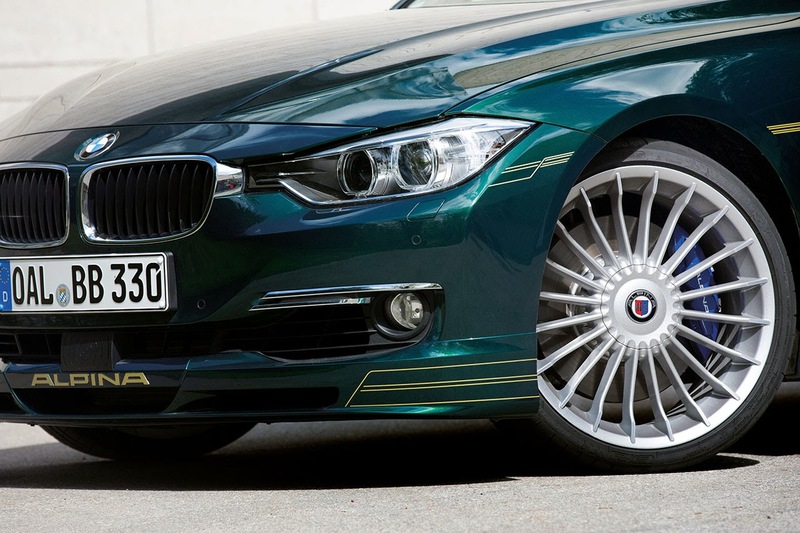 ALPINA has worked closely with BMW since 1961, with shared warranty coverage since 1964. The company was registered as an automobile manufacturer to ISO standards in 1983.